Following the devastating Carlton Complex wildfires in Okanogan County, BrandQuery was selected to develop an integrated campaign to invite visitors back to the region. Okanogan County had already built a promotional infrastructure with the Okanogan County Tourism Council’s “Okanogan Country”. 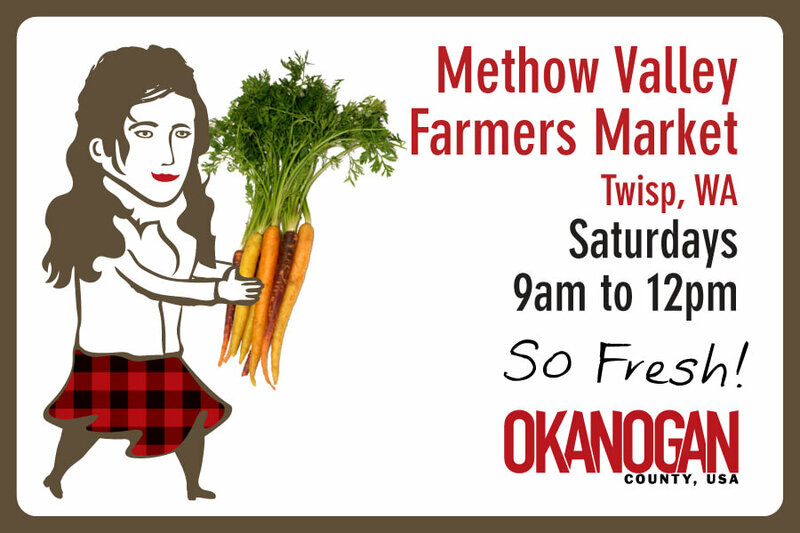 BrandQuery’s goal was to utilize the Okanogan Country infrastructure with a shot-in-the-arm campaign playing off of the iconic figure within the Okanogan Country logo. The news surrounding the wildfires was dramatic. As a viewer, you would have thought there was nothing left of Okanogan County. 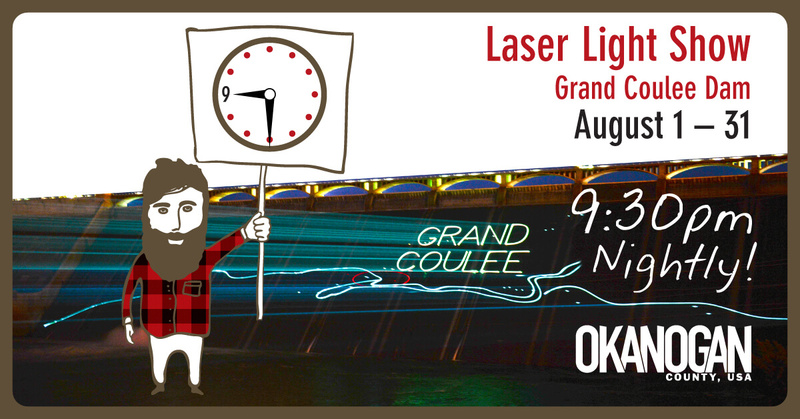 BrandQuery chose to take a “Good News” approach by creating the “Okanogan Country News” campaign. The emphasis was to highlight that Okanogan Country is open for visitors and there are so many fun things to see and do, even journalists can’t help but get distracted and drawn into the activities available. 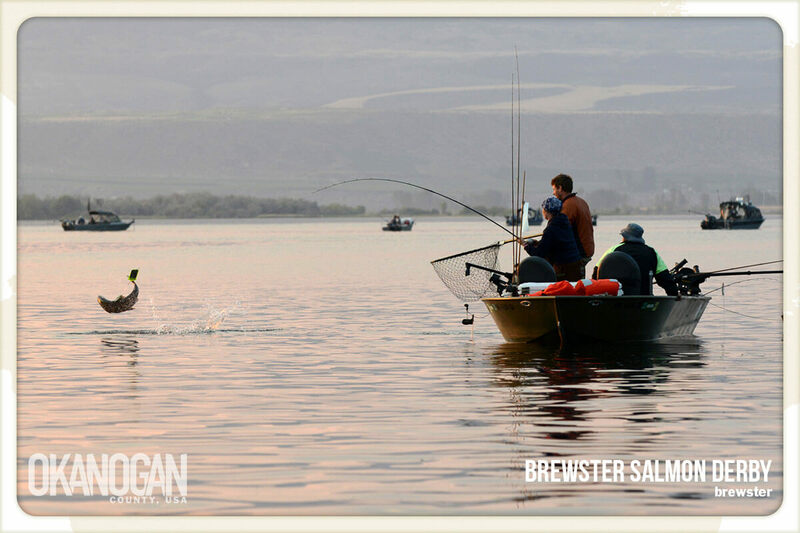 Phase II of the Okanogan Country Campaign, launched the following spring, was dedicated to increasing awareness for community events taking place across Okanogan County. The campaign was delivered through Social Media platforms. 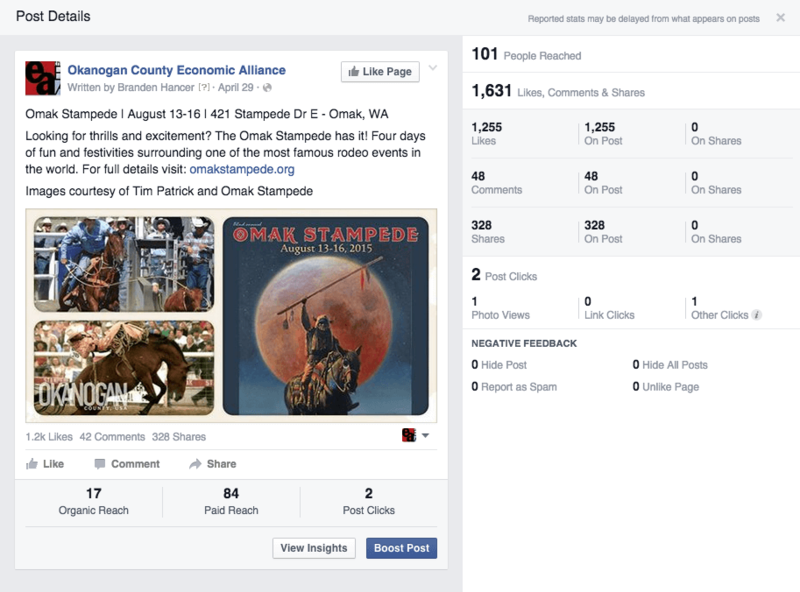 The primary channel used throughout the campaign was the Economic Alliance of Okanogan County Facebook page. 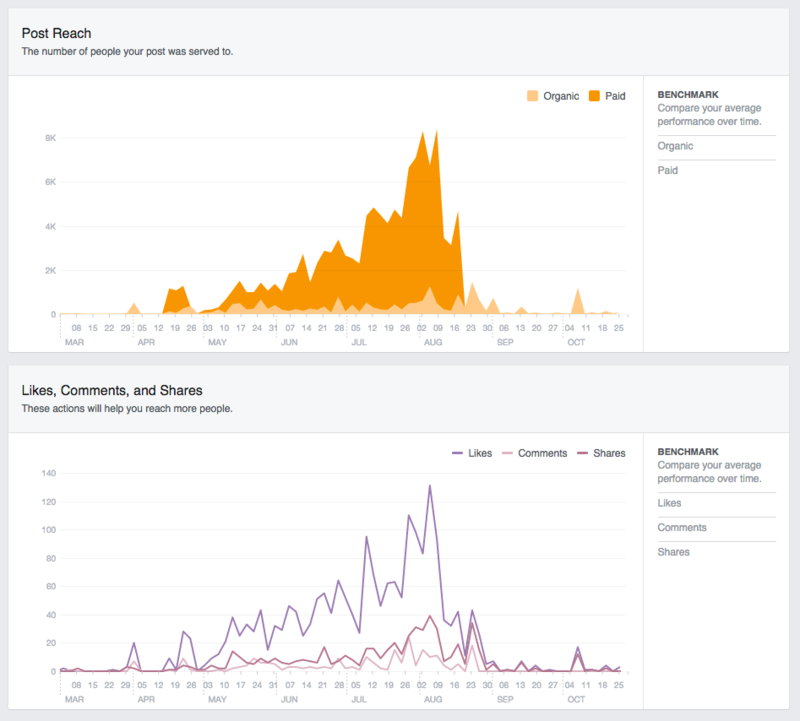 BrandQuery created a detailed campaign strategy that utilized Facebook advertising and organic posting opportunities. Campaign components included analytic and insight collection, event research, content creation and scheduling, media monitoring, and data collection and analysis.